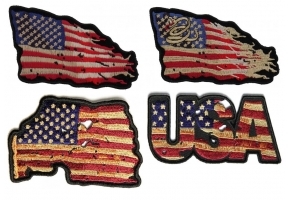 This Number 1 USA patch is 100% embroidered and measures 2 x 3 inches. 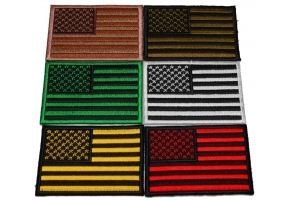 This patch has an American flag theme which is embroidered over a number 1. 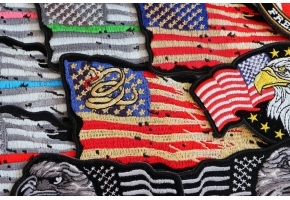 This beautiful patch is ideal for all patriotic Americans. 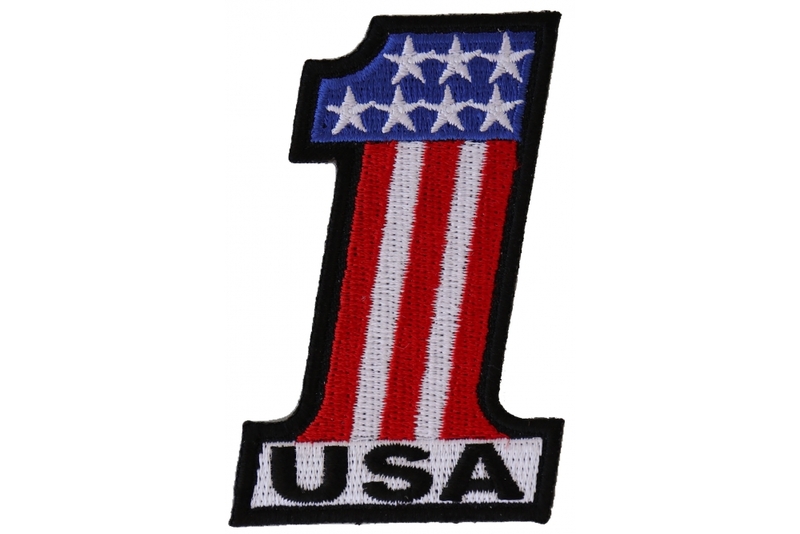 By wearing this great embroidered patch you can let people know that America is your number one. 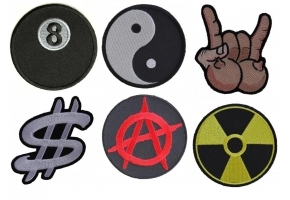 Add a personalized look or bring new life to your plain old clothes by adding some patches. 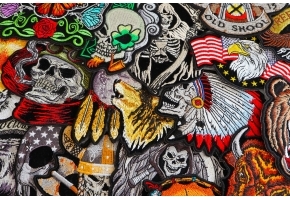 If interested in making bulk patch purchases for whatever purpose, why not open a wholsale account with us and avail of some great discounts. 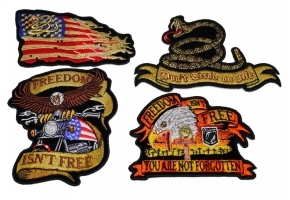 Just follow the link.